Wombats are marsupials with short legs, stocky and muscular bodies, and a stub for a tail. In nature, they’re found only in Australia. They are interesting animals with two unusual features. They are the only mammals known to produce cube-shaped poop. In addition, they have a reinforced rear end for defence against predator attacks. Wombats aren’t as widely known as kangaroos and koalas (their marsupial relatives), at least outside their native habitat. They are certainly worth studying, though. In this article I describe fifty facts about the animals, including ones related to the latest discoveries about the strange shape of their poop. Wombats belong to the family Vombatidae. Three species exist. 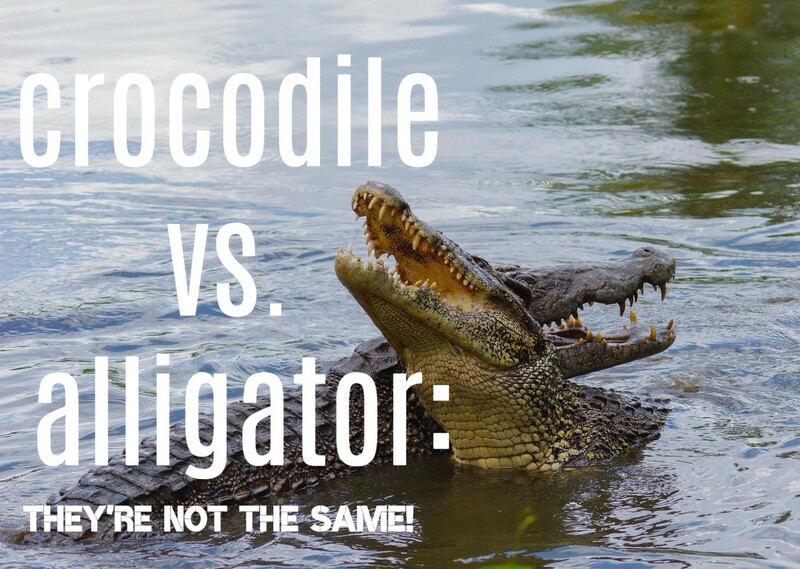 The animals have stout bodies, short legs and tails, small eyes, smallish ears, and large noses, but there are noticeable differences between the members of each species. The map below and the list underneath it should be helpful in understanding the distribution of the species. 1. The common wombat has the scientific name Vombatus ursinus. It's also known as the bare-nosed wombat because unlike the case in the other two species its nose lacks hairs. 2. Vombatus ursinus has the widest distribution of the three wombat species. 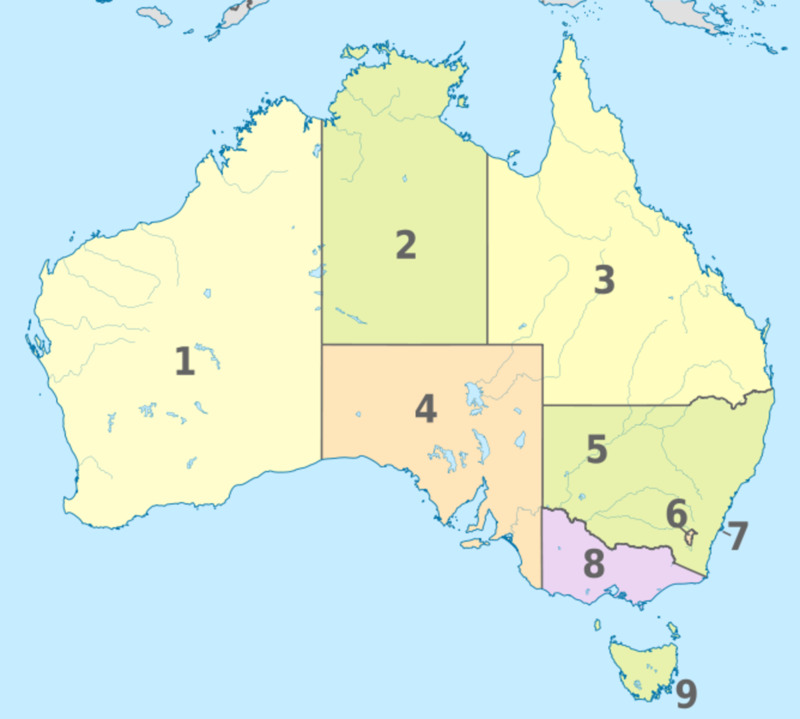 It's found in southern Queensland, New South Wales, Victoria, the southeastern part of South Australia, and Tasmania, though its population is discontinuous. It's also present on Flinders Island, which is found off the northeast coast of Tasmania. 3. The animal has an average length of around a metre and an average weight of 27 kg to 30 kg. Since these are average weights, individual animals may be smaller or larger. A very notable exception to the average was Patrick, a huge common wombat (44 kg) who is described below. 4. Captive common wombats often live into their twenties, but wild ones may only survive until they are around twelve to fifteen years of age. Patrick had an impressive lifespan. He lived until he was 31. The animals in the video above are common wombats. The fur of wombats is often a medium shade of grey or brown. It's sometimes a lighter or darker shade, however. The undersurface of the animals may be lighter than the upper surface and the sides. The typical features of a species are more visible in adults than in youngsters. 5. The southern hairy-nosed wombat is also known as Lasiorhinus latifrons. 6. It lives in drier areas than the other two species. It's found in parts of South Australia and in the southeastern part of Western Australia. 7. The wombat is the smallest of the three species and is roughly 0.8 to 0.9 metres long. Adults weigh around 26 kg. 8. 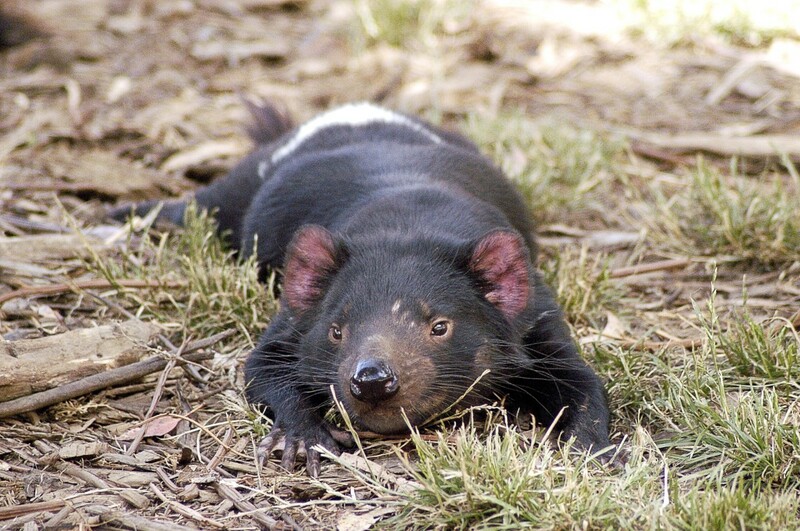 The animal's ears are larger than those of the common wombat and are more pointed. The species has a large nose that somewhat resembles a pig's snout, as can be seen in the photo of the animal below. Whiskers emerge from the nose. 9. A white patch can often be seen below each eye. White patches may also be located on the nose and chest. 10. The southern hairy-nosed wombat may live for as long as fifteen years in the wild. 11. The northern hairy-nosed wombat has the scientific name Lasiorhinus krefftii. 12. Unfortunately, its population is restricted to a tiny area in Queensland. It's classified as a critically endangered animal. 13. Lasiorhinus krefftii is the largest of the three species. 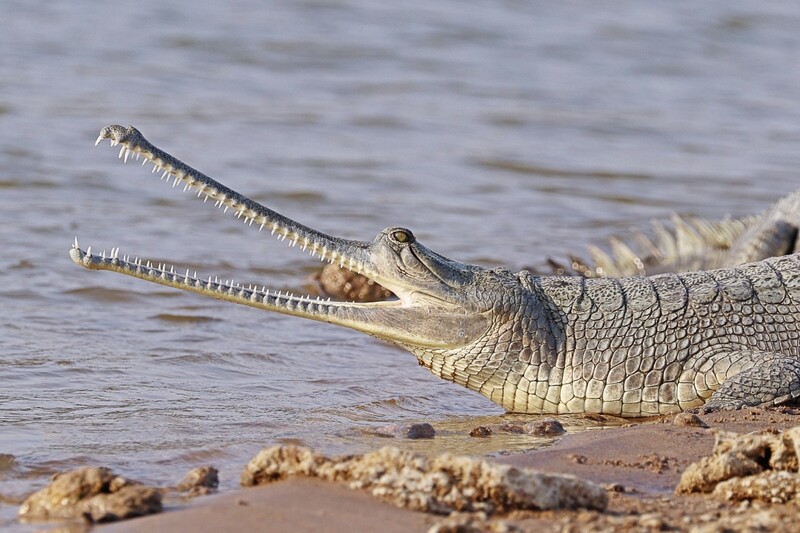 It reaches more than a metre in length and its average weight is 32 kg. 14. The adult has pointed ears and a large head. It often has a dark ring around each eye. Like the southern hairy-nosed wombat, it has whiskers emerging from its nose. 15. The animals are seen in a variety of habitats, including forests, woodlands, and grasslands. 16. They create and live in a burrow system. The system may be extensive and often has branching tunnels and multiple entrances. Entrances are frequently marked by dung and urine. 17. 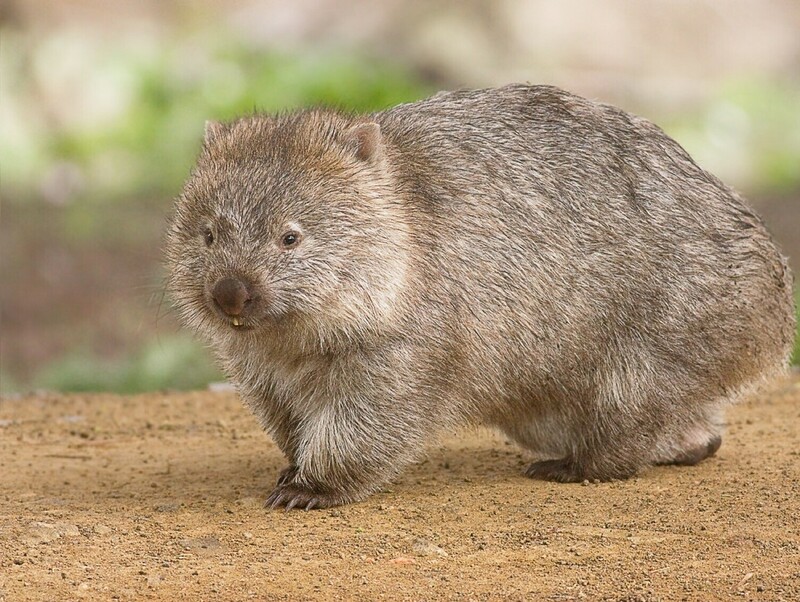 More than one wombat may occupy the same burrow system. Common wombats aren't very social in the wild and may growl or hiss if they meet. 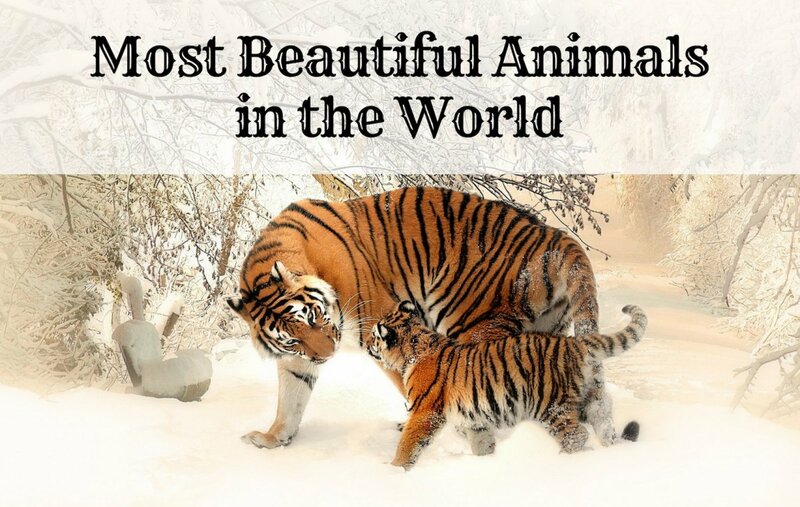 They are classified as solitary animals. The other species are more social and often share a burrow with members of their species. 18. Wombats are generally nocturnal, staying in a burrow during the day and emerging at night. In captivity they are seen during the day, however. 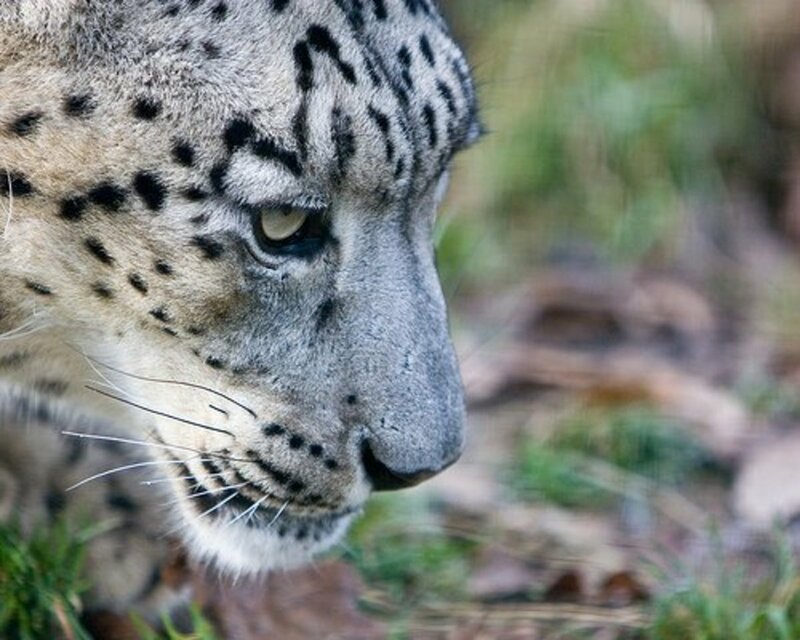 They may also be seen during daylight hours in the wild when the weather is cool and cloudy. Wombats are strong animals with long claws and sharp teeth. Though they can be friendly in captivity—especially when they're infants—they may be aggressive when mature and sometimes injure people. The animals generally move slowly, but they are capable of travelling up to 40 km/h for short periods of time. 19. Wombats have a hard plate under their skin at the rear end of their body. The plate is known as the dermal shield. It's multilayered and consists of bone, cartilage, and fat and is covered by skin and fur. 20. When a potential predator approaches, wombats go into their burrow face first (assuming an entrance is nearby) and then block the entrance with their rear end. An animal such as a dingo may cause surface damage to the wombat's rear in this situation, but the dermal shield prevents it from serious harm. 21. Wombats are also believed to ram their shield against a predator found in other areas near or in a burrow system or even on top of a burrow's roof. It's thought that a wombat is sometimes able to crush a predator's skull. 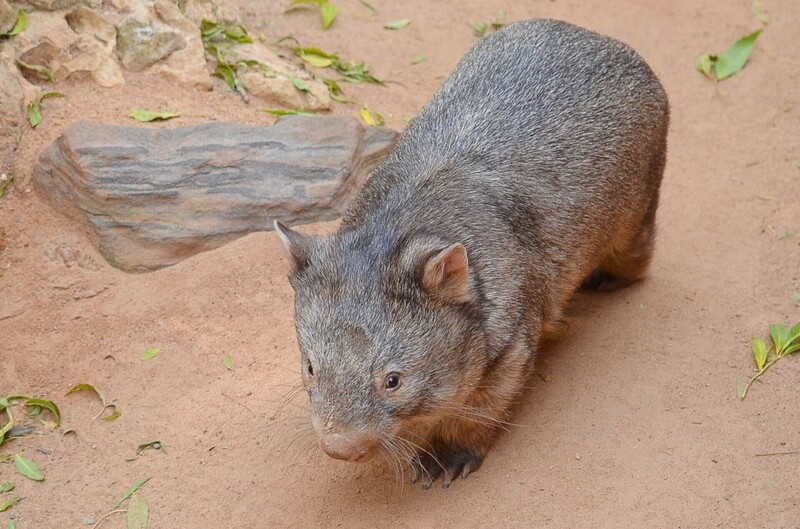 Patrick was a common wombat who died in 2017 when he was almost 32. He is thought to have been the oldest wombat in the world at the time and weighed 40 kilograms or 88 pounds. He was brought to the wildlife park as a youngster after his mother was hit by a car. 22. Wombats are herbivorous and feed mainly on grasses, sedges, and rushes. They also eat tubers and succulent roots. Occasionally, they chew bark. 23. A wombat has one incisor, no canines, one premolar, and four molars in each corner of its mouth. 24. There is a large gap between the incisor and the premolar. This means that people watching an animal eat may see only the two upper and the two lower incisors. 25. The incisors are strong and resemble those of rodents. 26. Unlike the teeth of other marsupials, those of wombats grow throughout their lives. The teeth need to grow continuously because they are worn down by the tough plant fibres in the animal's diet. The feces, poop, dung, or excrement of a mammal contains undigested food. Other items are present as well, including bacteria and various chemicals. 27. Researchers at the Georgia Institute of Technology in the United States recently examined the intestines of wombats who had died following motor vehicle accidents. 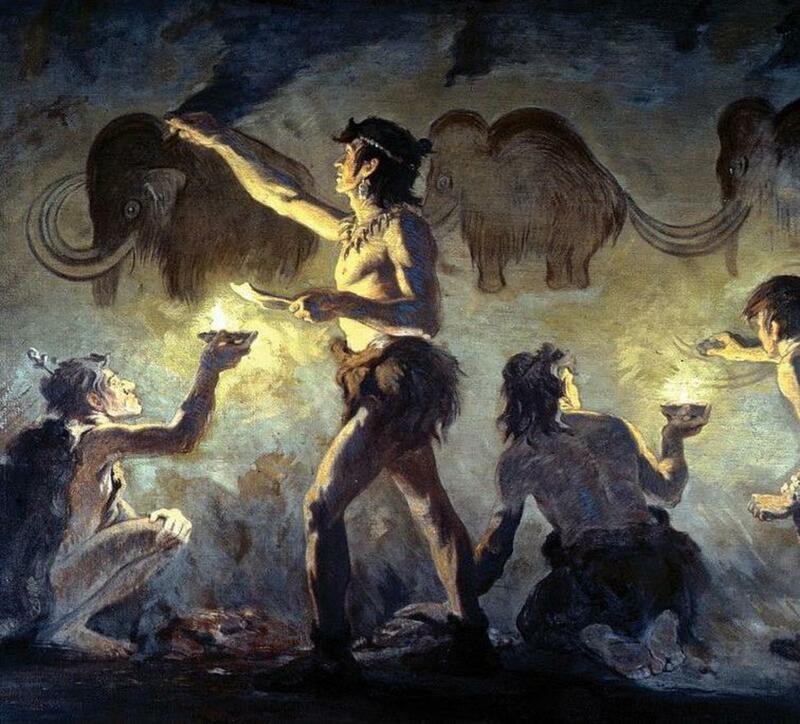 They found that near the end of the large intestine, the liquid feces changed to solid cubes. After examining the nature of the intestinal wall, the researchers concluded that the cubes were produced by a change in the elastic properties of the wall in the last part of the intestine. 28. In manufacturing, cubes are made by cutting them from a larger block of material, by pouring liquid material into a solid mold and waiting for it to solidify, or by extrusion. Wombats form their cubes in a different way: they shape feces with soft tissue (the intestinal wall). 29. It’s known that the animals use feces to mark their territory and that they have poor eyesight but a good sense of smell. Piled pieces of cubic poop would probably be an advantage for the wombat because the pieces would be less likely to roll away than round pieces. 30. The researchers hope that continued studies of the wombat's intestine will help us to understand the animal’s biology better and also help us to improve some of our manufacturing processes. 31. Like other marsupials, the female wombat has a pouch in which the young develop. The opening of the pouch faces backwards, however. This reduces the amount of soil and debris that enters it as the female digs her burrow. 32. The wombat's lifestyle may not be the actual or complete reason for the position of the pouch opening. Koala pouches also face backwards even though the animal lives in trees, not burrows. The wombat is more closely related to koalas than other marsupials. 33. Gestation lasts for three or four weeks, depending on the species. Wombats produce one youngster or joey from a mating. 34. As in other marsupials, the infant is born in a very immature stage. 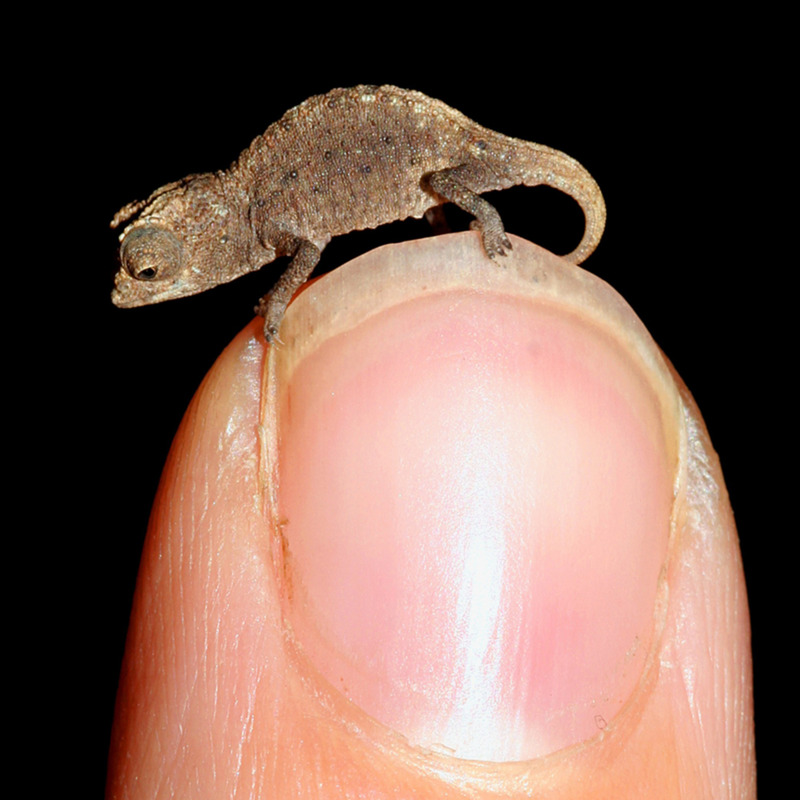 It's tiny—about the size of a jelly bean—and worm-like. Despite its helpless appearance, it has a good sense of smell. It crawls into its mother's pouch and attaches to a teat to complete its development. 35. The youngster doesn't leave the pouch until it's six to ten months old, the time depending on the species. 36. The common wombat stops returning to the pouch to suckle at somewhere between twelve and fifteen months of age. 37. The youngster stays near its mother for a while before becoming completely independent when it's around two years old. At this stage, it's reproductively mature. 38. The IUCN (International Union for Conservation of Nature) has established a Red List. This list assigns animal populations (including those of the three wombat species) to a particular category based on their nearness to extinction. 40. Organisms in the Vulnerable, Endangered, and Critically Endangered categories are said to be threatened. 41. 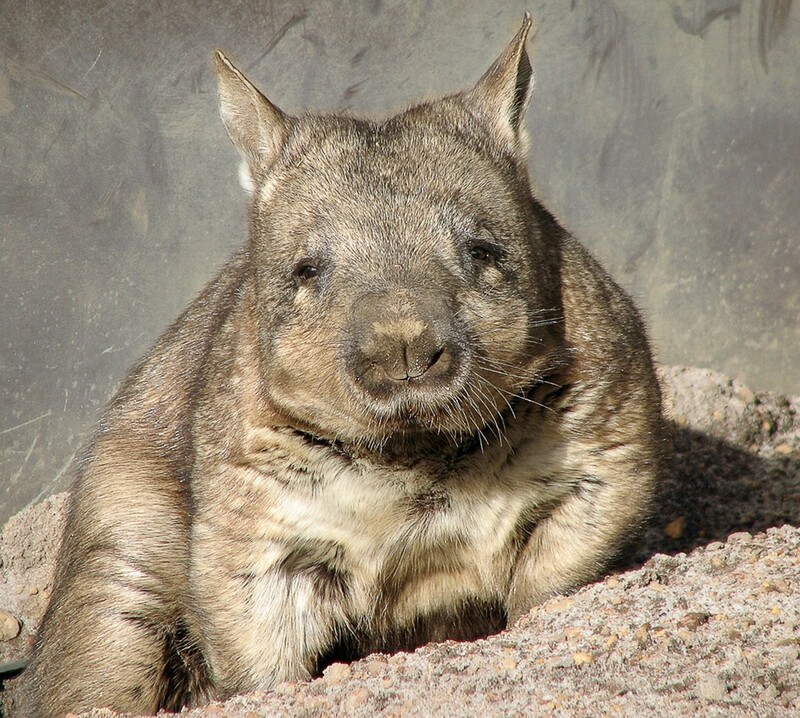 The IUCN classifies the common wombat population in the least concern category. Some people say that the animal is not as common as it once was, but in general it seems to be okay for now. 42. The southern hairy-nosed wombat population is endangered. The greatest threat to its existence is sarcoptic mange, a skin disease caused by a burrowing mite called Sarcoptes scabiei. 43. Sarcoptic mange occurs in other mammals, including humans and dogs, where it can very often be treated. Unfortunately, the disease is frequently deadly in wombats due to secondary infection and the suppression of the immune system. The animals seem to be especially susceptible to the effects of the mites. 44. Other threats to the southern hairy-nosed population include competition with livestock and rabbits and being struck by motor vehicles. 45. The northern hairy-nosed wombat population is critically endangered. At the moment, it lives only in only two places in Queensland—Epping Forest and Richard Underwood Nature Refuge. 46. When the last population count was carried out in 2016, there were an estimated 240 animals in Epping Forest and 10 in the nature reserve. 47. 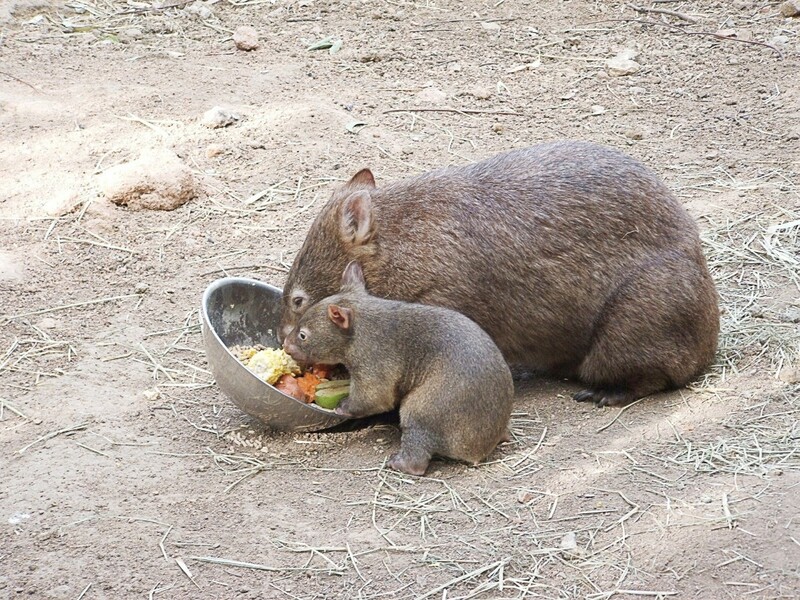 The Queensland government says that the main threat to the wombat is competition with grazing animals introduced to the state, including cows, sheep, and rabbits. 48. The wombats are nocturnal and secretive animals and spend much of their time in a complex burrow system. This makes them hard to study. 49. Since the population is so small, researchers can't risk subjecting the animals to the stress of live trapping as they investigate the status of the species. 50. In order to study the population and its size, researchers currently place sticky tape at the entrance of burrows. They then perform genetic analysis on the hair that is trapped on the tape as the animals enter and leave their burrow. The analysis often enables the researchers to identify specific animals. Wombats and other marsupials are interesting mammals. Humans and many of the animals that we care for are also mammals. The comparatively strange method of reproduction shown by marsupials is intriguing, however. In North America, where I live, only one wild species of marsupial exists (the opossum, or Didelphis virginiana). More than 200 species of marsupials are said to live in Australia and the nearby islands. Hopefully wombats and their relatives will survive for a long time in the area and reveal more information about their fascinating lives. Thank you, Devika. I always appreciate your comments. An interesting hub on Wombats. Informative and to the point. Thank you very much, Suhail. There are many countries that I would like to visit, too, but I know it's highly unlikely that I ever will. Zoos certainly have their drawbacks, but they have some advantages, too. It's interesting when we see an animal that we wouldn't encounter in the wild. Thank you, Eman. I appreciate your visit and comment. A very interesting article. It is the first time for me to read about Wombats. Thank you, Pamela. It amazes me that marsupial babies are so tiny when they're born, too. inda, I certainly learned a lot about the wombat, and I knew very little before now. It is amazing to me that the baby is so tiny, Very interesting article. Hi, Bede. I appreciate your comment. The wombats in the videos look very appealing, including George. I read that some caretakers have been injured by wombats, though. This is an enjoyable and very informative article, Linda. I found the continually growing teeth interesting and the smallness of the infant wombat, and of course, cubic poop. I’d love to have George the wombat as a pet!! Hi, Manatita. I agree—they are a mixture of cute and unusual and are very interesting animals. Thanks for the visit. Some look quite cute. Others; like the Southern, have unusual features. A fascinating breed of creatures. Perhaps they can help us some day. That's an interesting description of a wombat! Their claws are definitely impressive. Thank you for the visit, Genna. These are cute critters and remind me of a cross between a koala bear and a giant gerbil. Those long claws that look intimidating. The dermal shield is a clever feature from Mother Nature. But cubed poop? Sounds a little painful. :-) I'm sorry to hear these guys are yet another endangered species. Thank you for this very interesting hub, Linda. Thanks, Liz. Wombats are interesting animals to study. I learned a lot about wombats from this article. I like the numbered structure. Hi, Bill. Poop can be an interesting topic! I appreciate your visit and comment. Hi, Mary. The cube formation is certainly interesting. I hope the research is useful for us, too. Thank you for the comment and for sharing the information, Dr Mark. It's so sad when wild animals suffer from a disease that's treatable in a domestic one. It's nice to know I"m not the only writer to write about poop! lol As always, your articles are fascinating without being weighed down by scientific data. You have included so many interesting facts about wombats. I hope that further research can help us, especially in the manufacturing process. How they form those cubes is intriguing. That mention of them suffering from sarcoptic mange is so sad. It is so easy to treat, but when the animals are wild like these wombats they suffer so much. There was an epidemic of sarcoptic mange in foxes in Europe a few years back and the same thing happened. 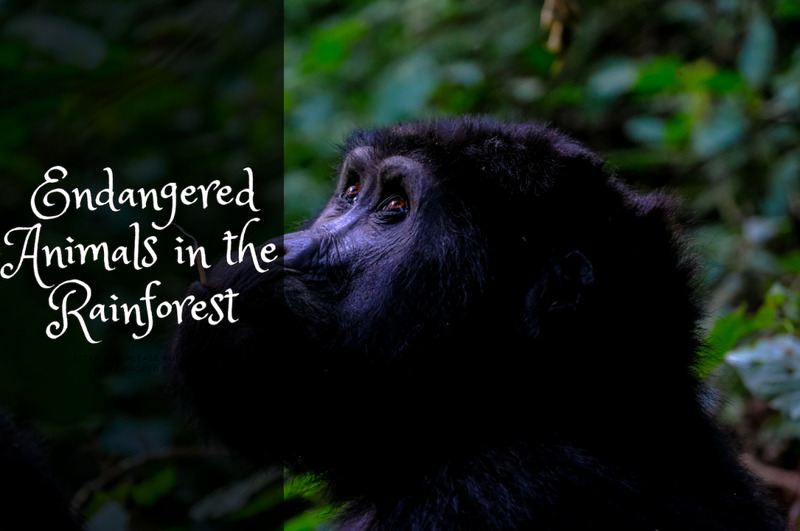 The animals suffered so much that they were too tired to hunt and died off. Thank you very much, Jackie. I like the thought that the animals are so ugly that they're cute! The diversity of species on the Earth is certainly wonderful. Just more evidence of a higher power I say, Linda. Such crazy wonderful, diverse species. These like many others, so ugly they are cute as a button!